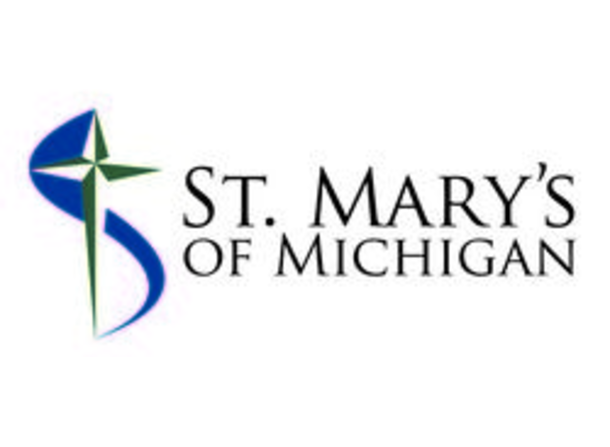 St. Mary’s of Michigan is a member of Ascension, a faith-based healthcare organization dedicated to transformation through innovation across the continuum of care. As the largest non-profit health system in the U.S. and the world’s largest Catholic health system, Ascension is committed to delivering compassionate, personalized care to all, with special attention to persons living in poverty and those most vulnerable. As part of Ascension Health, we devote ourselves to transforming health care by providing the highest quality care to all and we share the Mission, Vision, and Values of Ascension Health. Our mission-focused Health Ministries provide acute care services, long-term care, community health services and residential care. 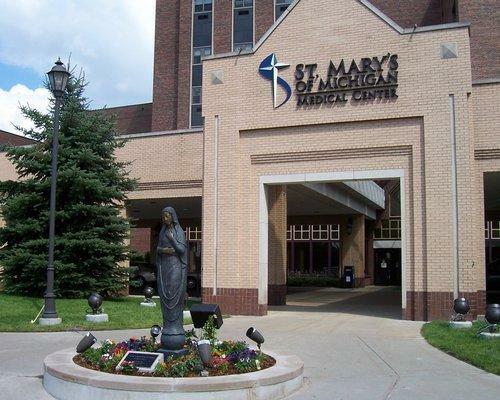 St. Mary’s of Michigan is a regional leader in advanced specialty care, offering comprehensive services in the cardiac sciences, neurosciences, cancer care, orthopedics, emergency and trauma care. 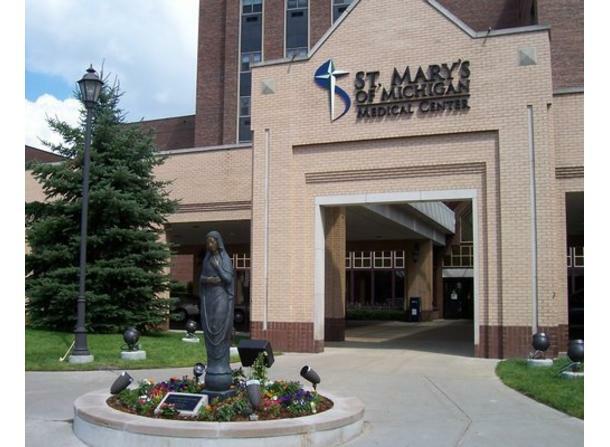 St. Mary’s is a verified Level II Trauma Center and certified Primary Stroke Center. With 268 beds and over 20 specialty centers in Saginaw, Bay City, Birch Run, Chesaning, Frankenmuth, Marlette, Standish, Tawas, Vassar and West Branch, St. Mary’s has established itself as a technological pioneer and patient advocate throughout the state. Patients are cared for from 70+ counties, primarily the mid, northern and thumb regions of Michigan. Over 60% of our patients come from outside Saginaw County.